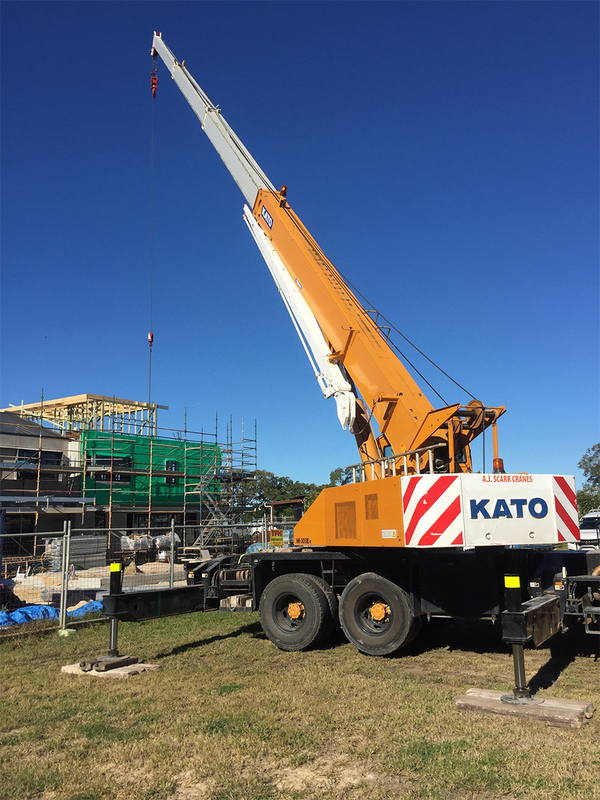 We can accommodate any of your lifting needs whether its steel erection, spa/pools, tree lopping, construction sites, frames and truss or the odd cubby house. We have the skill and know how to get the job done right the first time. We can setup a management plan with our own AJ Scarr cranes, safe work method statement and lift study checklist to get the job underway with minimal fuss for the client. If theres any equipment we don’t have to do the job, no worries we have an unlimited list of industry contacts to save you time and effort of searching. 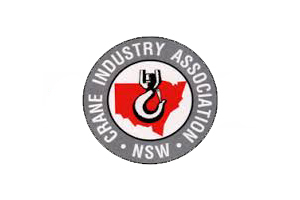 2017 - AJ Scarr Cranes. All Rights Reserved.